Germination went live today in both print and ebook. Currently, it’s only available on Amazon.com, but they’re offering an awesome promotion at the moment. If you want both versions, buy the print edition FIRST and then visit the Kindle Matchbook program while logged into your account. 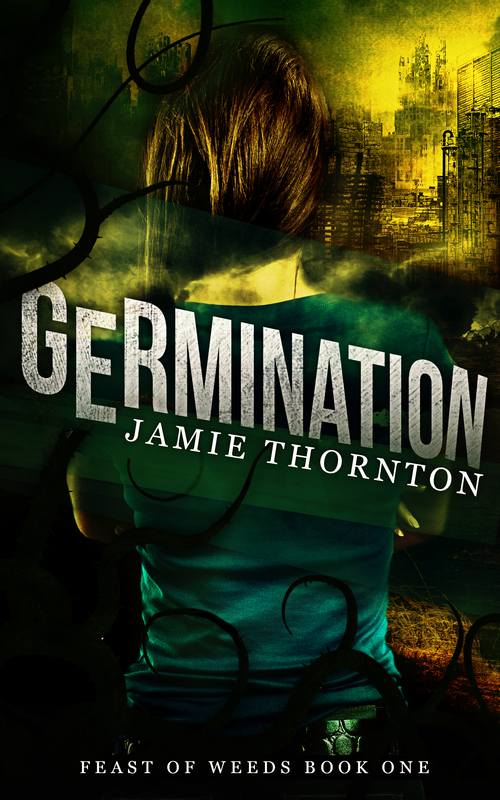 You should find the Germination ebook at the top of your list.